Pewsey is a large village that thinks it’s a small town. Within a minute or two of the Royal Oak pub, our regular meeting place (below) you can buy fresh bread from a baker, electrical goods and supplies, garden machinery and spares, groceries at the Spar shop, visit the hairdresser and post office, catch a bus, dive into a quality Indian restaurant or run off with a kebab, Chinese, or fish and chips, a sack of coal or bag of pet food, arrange a funeral, shop or eat in the deli, or hunt for bargains in two charity shops, visit CAB, and if you are that way inclined, check out the local police and fire stations. Further afield (less than five minutes) you have the main rail link station on the Paddington to Penzance route, and if you are not in too much of a rush, The Kennet and Avon Canal, two estate agents, three more cafes, flower, clothes and gift shops, paper shop, opticians, chemist, printer, a medium sized Co-Op and a host of other small businesses. The Royal Oak is in North Street, just at the tip of the cross in the map below. It has a large car park and there are two more free car parks, one up the road by the post office and the other by the Co-Op. 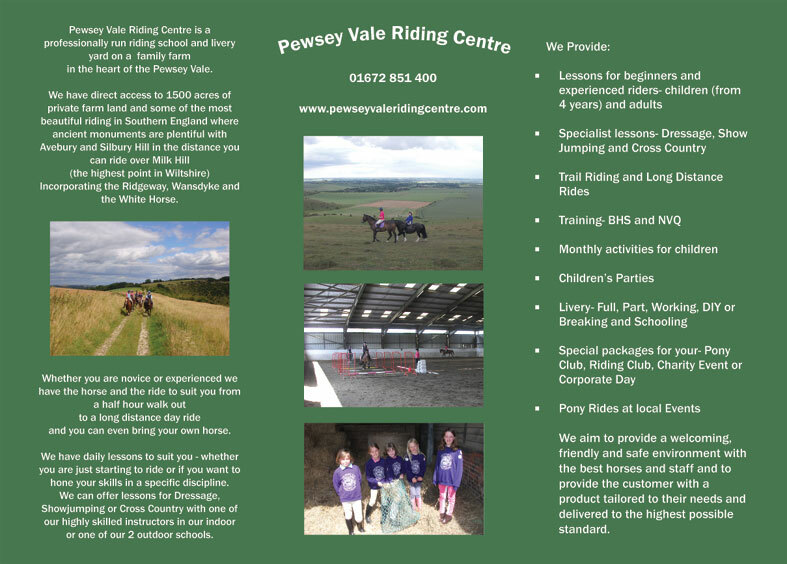 Some ideas for staying over in the Pewsey Vale area. The market is geared up for all year round visitors because of Avebury, Stonehenge etc with a peak in June, July and August because of crop circles. a list a friend put together. Brenda Meech, Alton Priors 01672 851931. Mrs Trowbridge, Well Cottage, Honeystreet Nr Pewsey 01672 851577. Mrs Bacon, The Castle, 12 Farm Lane, Great Bedwyn SN8 3LU. 01672 870225. (1 Double, 1 Single). Was £25 per person per night but may be more this year. Clare House B&B, Coster View, Great Bedwyn. 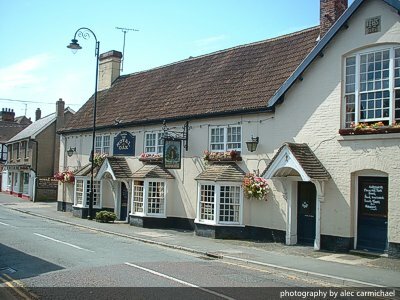 The Lamb Inn, The Parade, Marlborough 01672 512668. Double £80, Single £55, Family £80 – £116. Ivy House Hotel, High Street, Marlborough. 01672 515338. Castle and Ball Hotel, High Street, Marlborough. 01672 515201. Mrs Barker, The Old Dairy House, Sharcott, Pewsey 01672 562287. Mrs Dalrymple, 29/33 High Street, Pewsey SN9 5AF. 01672 563067. (3 Doubles, 1 Single. £37.50 p.p. Stated they get a good breakfast. Browns Farm Self catering cottages, 01672 515129. crockford@farming.co.uk. The Merlin Hotel, High Street, Marlborough 01672 512151. Double £60 – 90. Single £50. Family. Follets B&B, Easton Royal, Pewsey 01672 810619. D = £65. S = £45. The Royal Oak, Wootton Rivers 01672 810322. Mrs C Hill, Upper Westcourt, Burbage 01672 810307. Huntlys Farm, Manningford Abbots, Pewsey 01672 563663. D = £45. S = £30. Here’s a link to Googlmap’s Devizes page – if you scroll right (east) you’ll cover the Vale and find Pewsey, some of the entries look dubious to me. Devizes is about 15 minutes away and has a new Travelodge. PEAT consists of a group of like-minded residents in and around the Pewsey Vale who feel passionate about environmental issues and who are actively engaging to mitigate the impact humanity is having upon the planet in a changing climate; ensuring that actions taken today by us all in the Pewsey Vale do not have a detrimental effect upon future generations of residents. There are many opportunities to get involved. 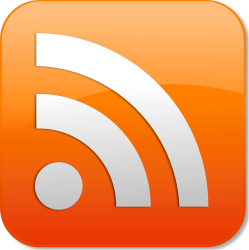 Find out how you can help and what the benefits are. JOIN PEAT.